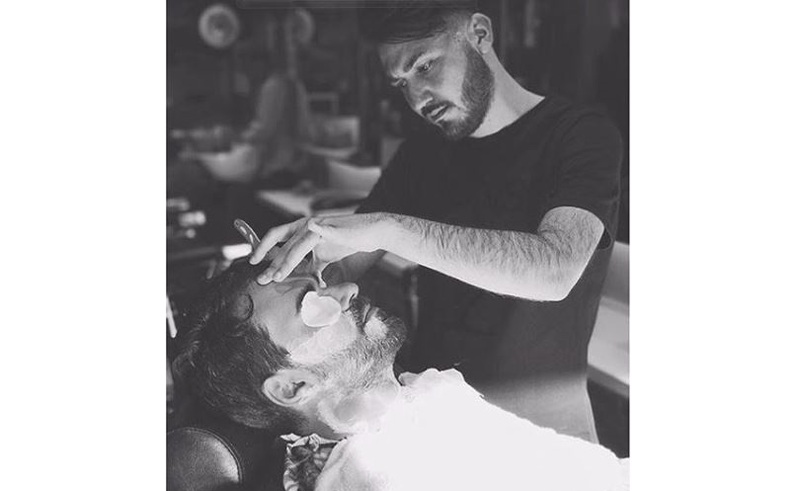 GDPR Statement | Gents Barber Co. 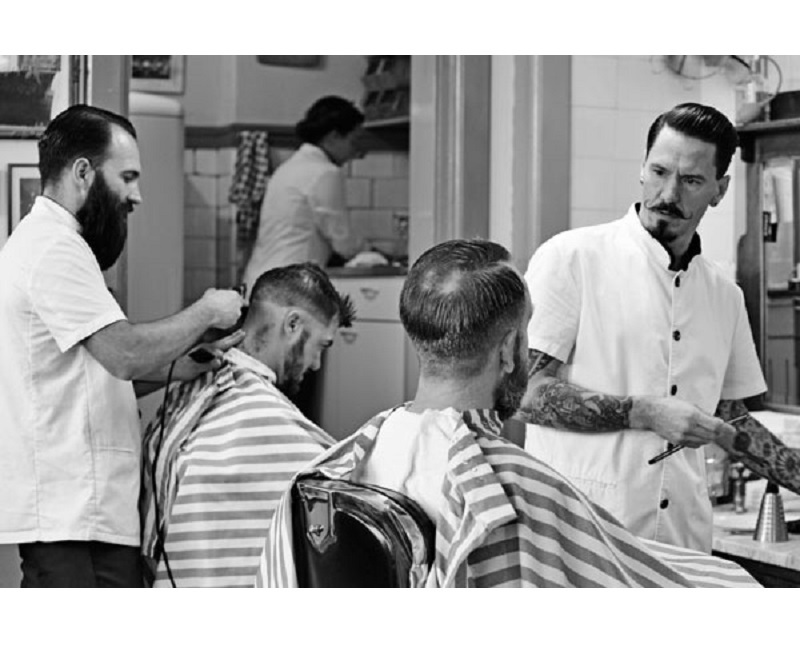 THANK YOU FOR VISITING THE GENTS BARBER CO. WEBSITE. THE AIM OF THIS GDPR STATEMENT IS TO CLEARLY EXPLAIN WHAT, HOW, AND WHY WE COLLECT THE INFORMATION ABOUT YOU THAT WE DO, AND WHAT WE DO WITH THAT INFORMATION. WE DO THIS TO CONFORM WITH GDPR LEGISLATION THAT CAME INTO EFFECT IN EUROPE FROM 25TH MAY 2018. WE RECOGNISE THAT WHEN YOU PROVIDE US WITH INFORMATION ABOUT YOURSELF OR YOUR BUSINESS, THAT YOU’RE TRUSTING US TO ACT IN A RESPONSIBLE MANNER AND WE ARE COMMITTED TO MAKING SURE WE EARN THAT TRUST. WE TAKE YOUR PRIVACY EXTREMELY SERIOUSLY, AND WE WILL NOT SELL ANY INFORMATION WE COLLECT NOR, WILL WE SHARE IT WITH THIRD PARTY ORGANIZATIONS UNLESS REQUIRED BY APPLICABLE LAW OR FOR A VALID LEGAL REASON. THIS PRIVACY STATEMENT IS EFFECTIVE WITH RESPECT OF ANY DATA THAT WE HAVE COLLECTED, OR COLLECT, ABOUT (OR FROM) YOU, AND IF YOU HAVE ANY QUESTIONS OR COMMENTS, OR IF YOU WANT TO ACCESS, UPDATE, DELETE, OR CHANGE ANY PERSONAL INFORMATION WE HOLD, OR YOU HAVE A CONCERN ABOUT THE WAY IN WHICH WE HAVE HANDLED A PARTICULAR PRIVACY MATTER THEN PLEASE EMAIL US AT INFO@GENTS.IE. WE WOULD LIKE IT THAT YOU CAME TO US IN THE FIRST INSTANCE WITH ANY FORM OF COMPLAINT. HOWEVER PLEASE BE ADVISED THAT YOU ALSO HAVE THE RIGHT TO LODGE A COMPLAINT DIRECTLY WITH THE DATA PROTECTION COMMISSIONER’S OFFICE. WE COLLECT THIS INFO AS IT WILL HELP US UNDERSTAND HOW OUR SITE IS USED AND HELPS US PROVIDE THE BEST SERVICE TO THOSE WHO USE IT.